A special message for people with special needs or autism and those who care about them. If you know a mom or a dad, if you have a family member, a friend, or just a social worker out there helping to make the lives of autistic persons great, this may be a small token of appreciation for you but a heart melting gesture for them. 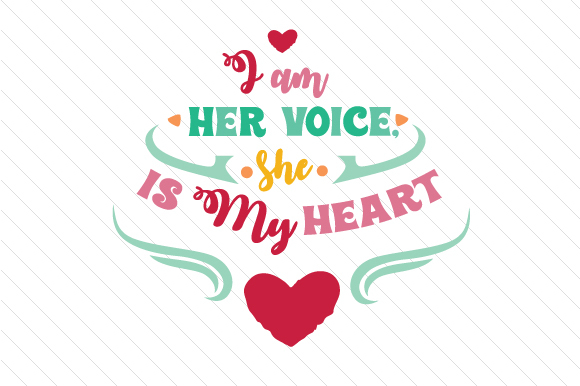 Use this word art print enhanced with vivid colors, hearts, and graphical symbols to create motivational quotes, printable typography or even wall art around the theme of autism.